National Football League Semi -Final: Dublin v Mayo at Croke Park, Dublin. Dublin won the game. 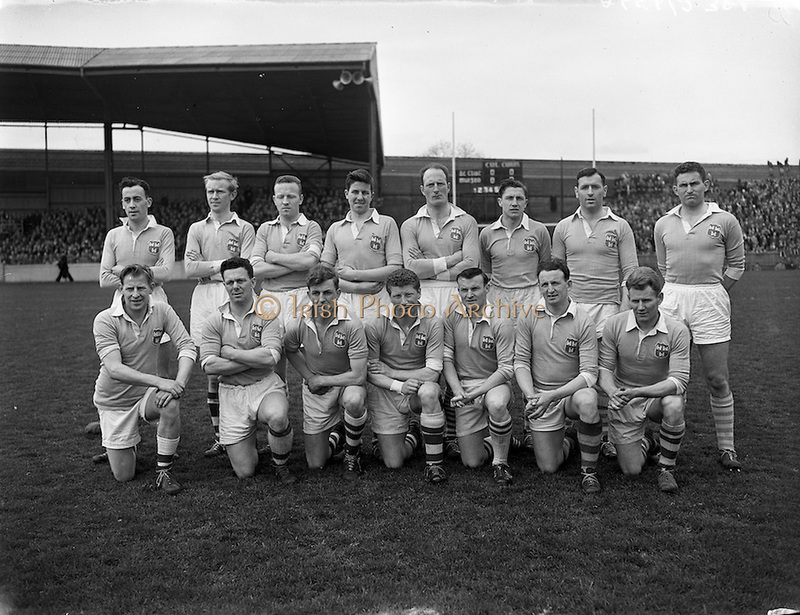 The Dublin team.